Hide this Project (Galaxy Bungalows) Discover properties in other projects by hiding the ones that doesn't interest you. You won't see them in your searches further but you can unhide anytime later. Hide this Dealer (Vishal Thakkar) Discover properties by other dealers by hiding those whom you have already spoken to. You won't see them in your searches further but you can unhide anytime later. 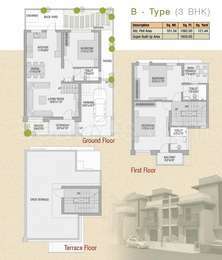 Galaxy Bungalows is one of the most popular 3BHK and 4BHK residential developments in the neighborhood of Vadodara. The project is designed with all modern amenities and basic facilities to cater the needs of the residents and 24X7 security service is also available. Where is Galaxy Bungalows located? 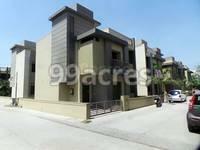 The project is located in Bhayli, Vadodara.